Welcome home to Traditions of Braselton. Golf course and luxury resort amenities provide a beautiful backdrop to this country club in the country. Jim Wells and the Jim Wells Sells Team are the #1 real estate group at Traditions of Braselton every year! 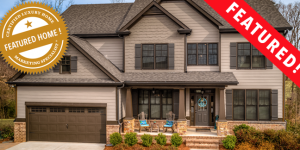 See all Traditions of Braselton New Homes, Traditions Golf Homes, Traditions of Braselton Lots for Sale , Traditions of Braselton New Construction, and all Traditions of Braselton Homes for Sale on a TRADITIONS MAP here. 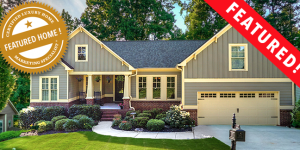 See our latest Traditions of Braselton COMMUNITY OPEN HOUSE. 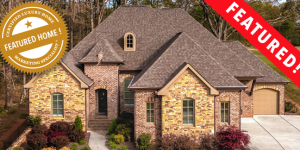 Welcome home to Traditions of Braselton. Golf course and luxury resort amenities provide a beautiful backdrop to this country club in the country. 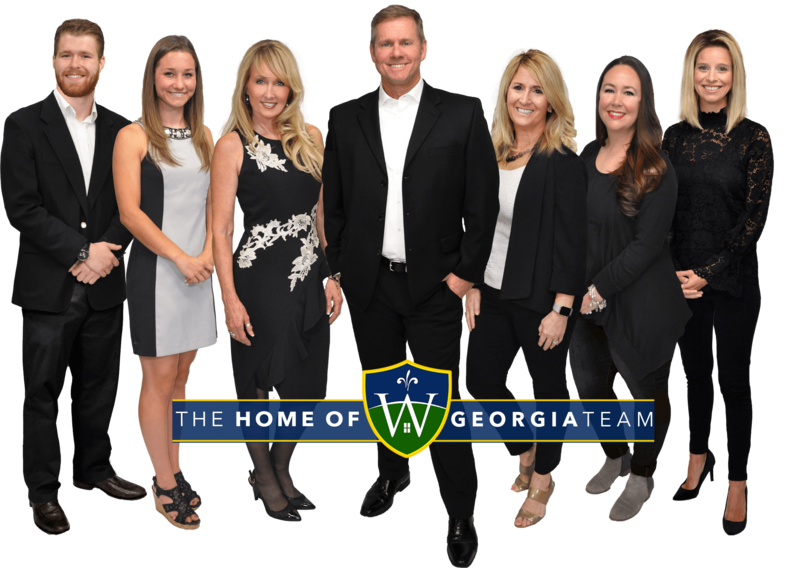 Find all your Traditions of Braselton Realty needs here with Jim Wells and the Jim Wells Sells Team – the #1 real estate group at Traditions of Braselton every year! 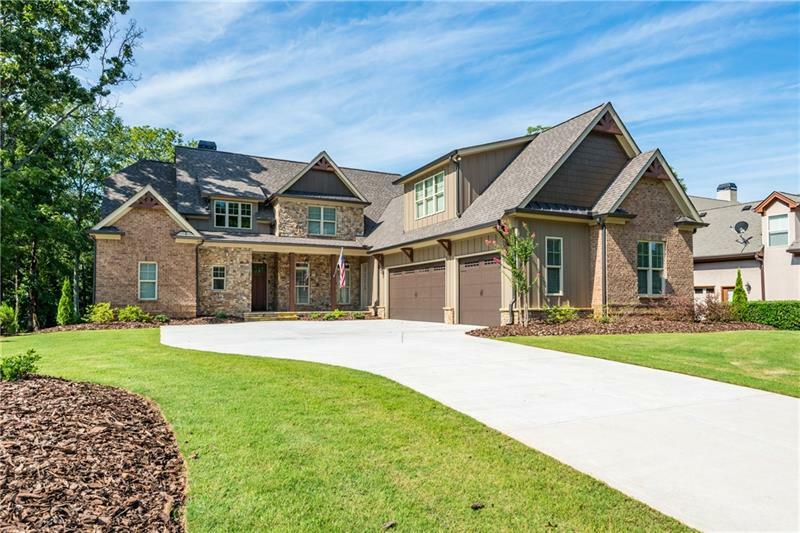 See all Traditions of Braselton New Homes, Traditions Golf Homes, Traditions of Braselton Lots for Sale , Traditions of Braselton New Construction, and all Traditions of Braselton Homes for Sale on a TRADITIONS MAP here.